It’s Official – Donahoe Racing Enters the Jeep Market! Corona, CA – Many of you may have seen Donahoe Racing’s new 2007 Jeep JK at the SEMA show and now we are proud to announce that our new suspension system for the Jeep JK will be available to the public soon. Donahoe Racing has taken a different tact to designing its first ever Jeep system. “We approached it from a racing perspective. We wanted to create a kit that would work like one of our racing suspensions,�? said Kreg Donahoe, owner of Donahoe Racing. Developed from the ground up, the new system takes a lot of the harshness out of the ride while allowing for great articulation for the trail riding buff. 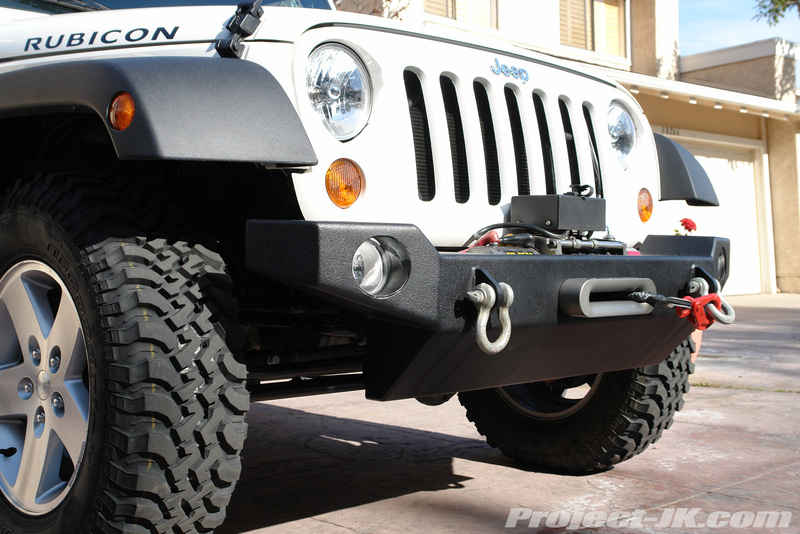 The new DR Jeep suspension system has been designed for the 2007 Jeep JK both 2 and 4 door. The ride heights available for this system include 2�?, 4�?, and 6�?. or 2.5�? ZooRoad© Shocks by Donahoe Racing. • Tie Rod Flip Kit for great steering angles. • The only JK system available with dual rate springs front and rear. The new JK systems will be available spring 2007. Superior Jeep JK Wrangler Gears NOW SHIPPING!! It’s about time! I have been emailing them for months with no update. Do you think the 4″ and 6″ kit use the same length control arms? This should be a nice kit. Donahoe makes some of the best stuff around. Can’t wait to take a ride in a JK with one of their kits. How much will the 4″ kit cost? Any word on these kits? Danahoe website says still coming soon, wondering if they are ready yet and costs. Thanks.